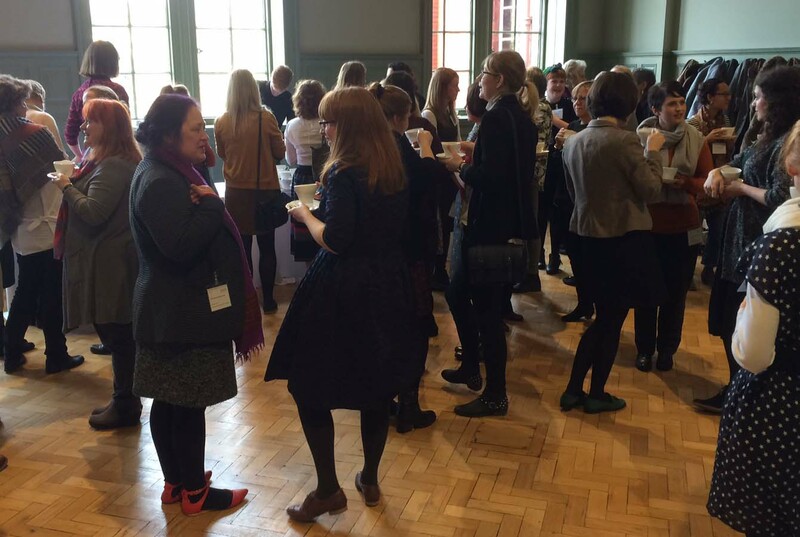 Our 2015 conference was on the theme of (Re) Introducing the New. 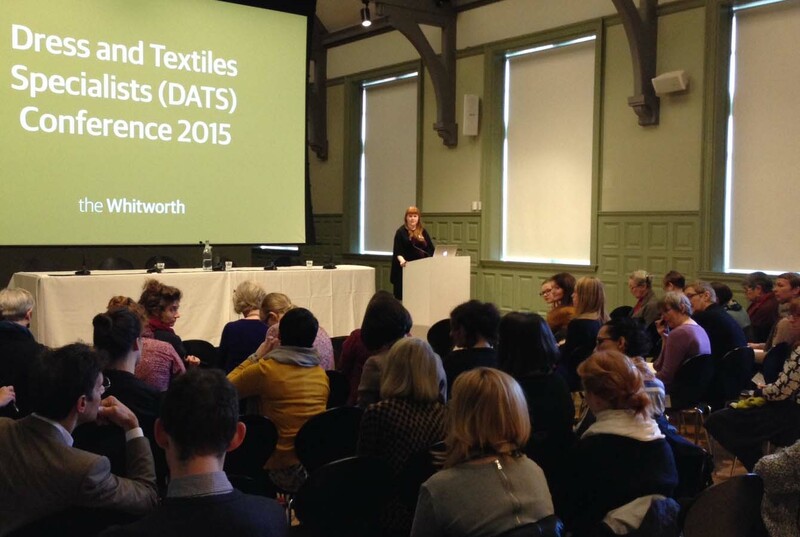 We met on 12 and 13 November at the Whitworth Art Gallery in Manchester. 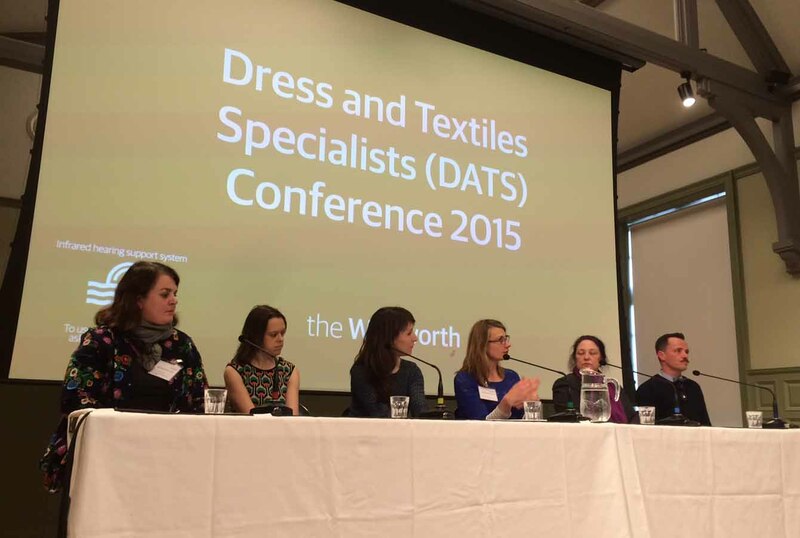 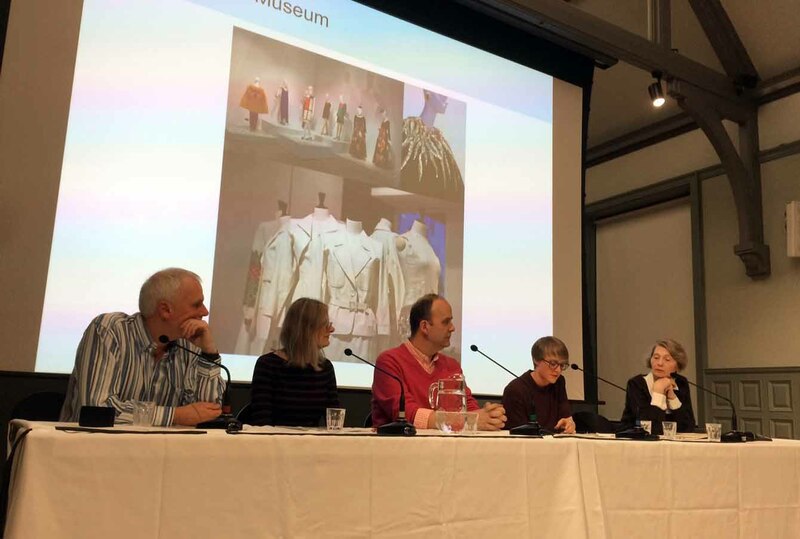 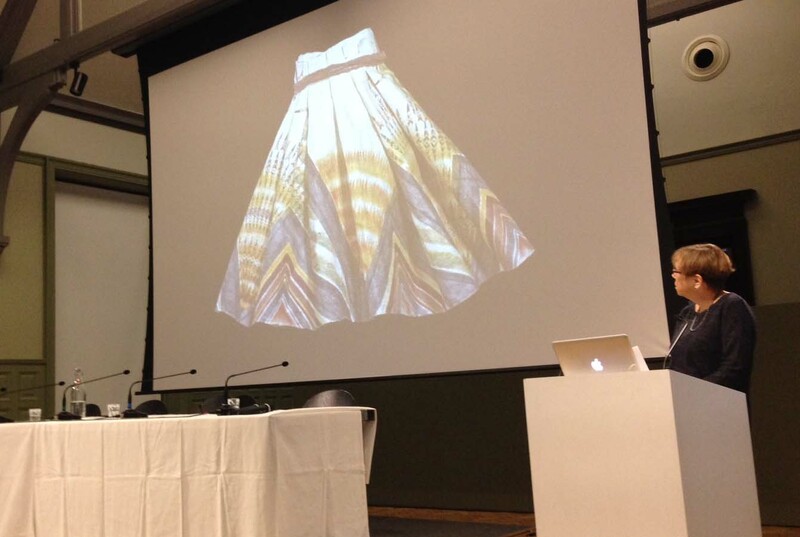 Presentations and panel discussions focused on new ways of engaging with collections and objects; using digital and social media to showcase collections; exhibitions displays and new galleries; using collections as inspiration for fashion design and challenges of collecting. 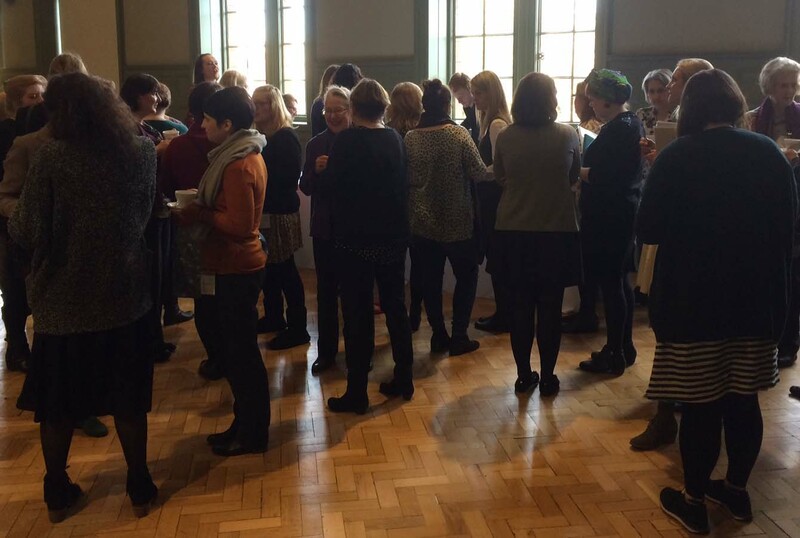 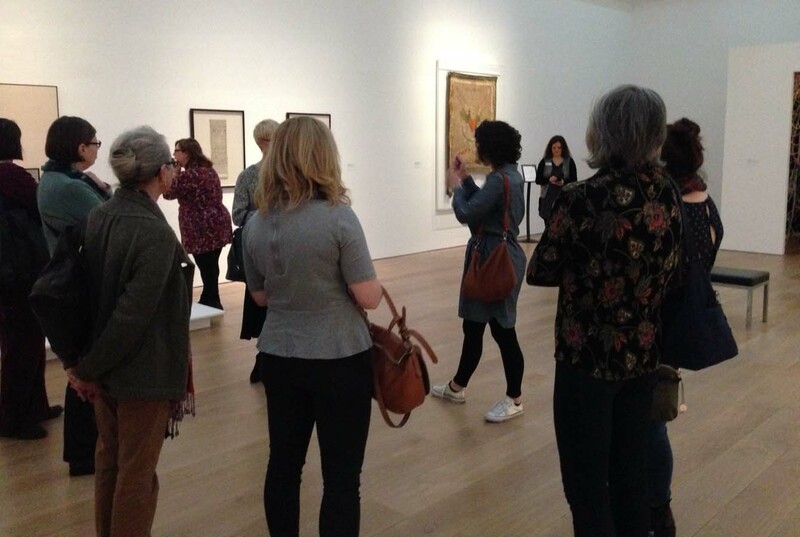 Delegates also got a glimpse behind the scenes at the Whitworth and went on trips and tours.